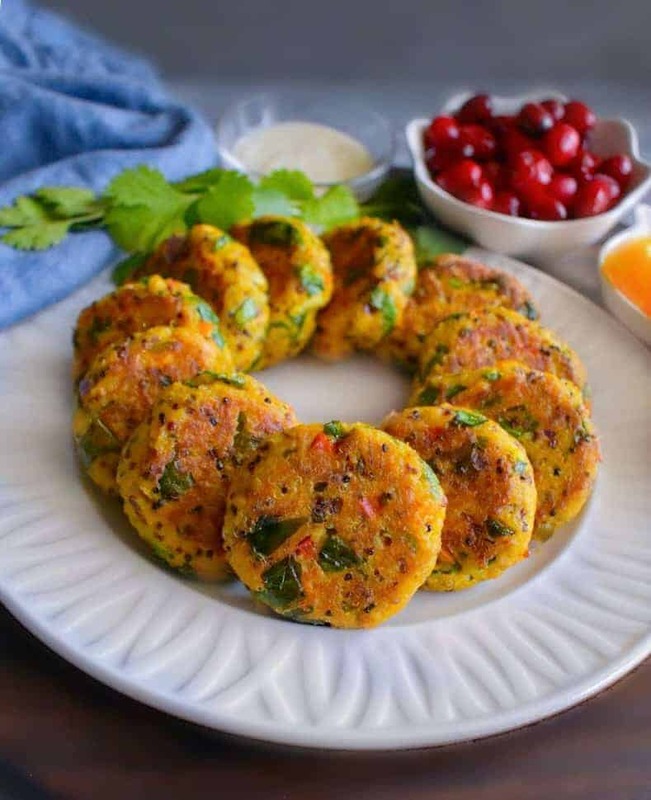 Curried Tuna Quinoa Patties: flavorful, delicious and a healthy modern twist on a classic tuna patties ready in 20 minutes. This recipe is glutenfree and doesn’t need bread. 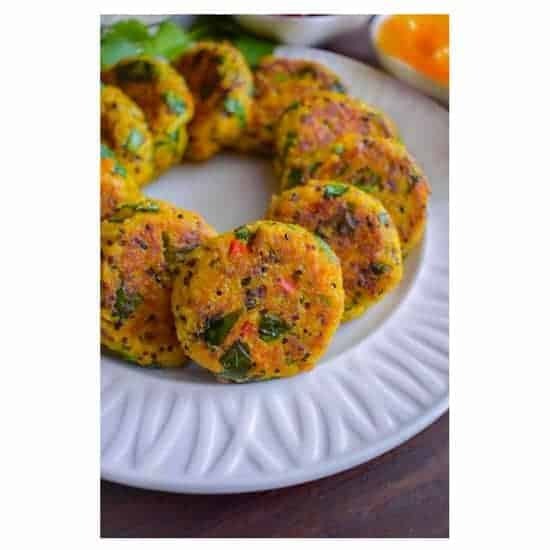 There are some recipes that just makes serving meal or snack an easy peasy breeze and these Curried Tuna Quinoa Patties is just one such recipe. They are also what I call my 3-in-1 savior – saves time (ready in 20 minutes), fingerlicking good (make an extra batch) and super healthy! Well, you’re not dreaming as this is very much a delicious reality. 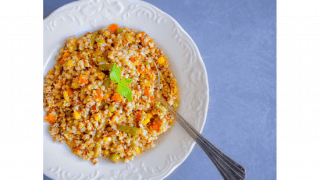 Now, to make such a tasty crowd-pleasing and healthy recipe, we start by choosing simple yet high-quality ingredients. 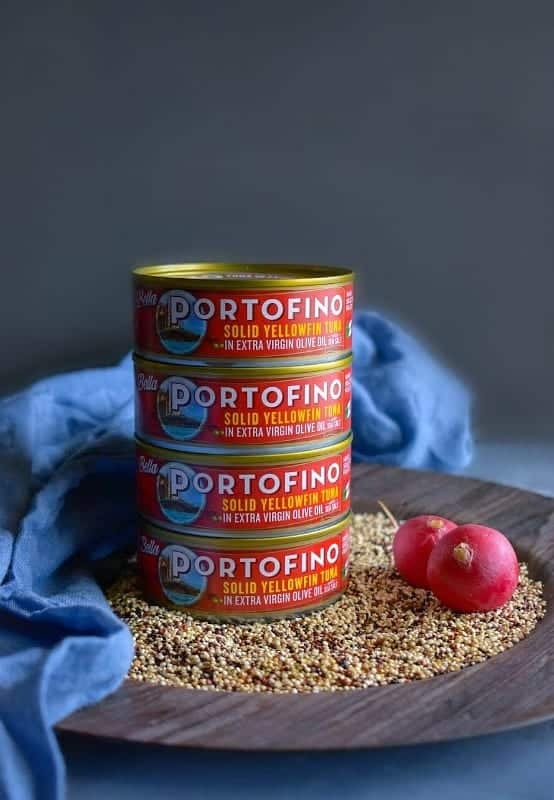 Like these smooth Solid Yellow Tuna from Bella Portofino Tuna and multicolor quinoa. 1. 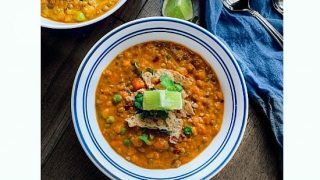 They are made up of wild-caught and hand-selected tuna, extra virgin olive oil with a dash of sea salt for a smooth, mellow flavor, and tender texture. 2. They use extra virgin olive oil with a dash of sea salt for a smooth, mellow flavor, and tender textured tuna. 3. They are an excellent source of protein and natural source of omega 3, hence making them an ideal choice for healthy meals. 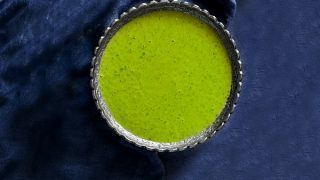 So, they definitely make for a MUST HAVE pantry ingredient to whip up a delicious and healthy meal in no time. 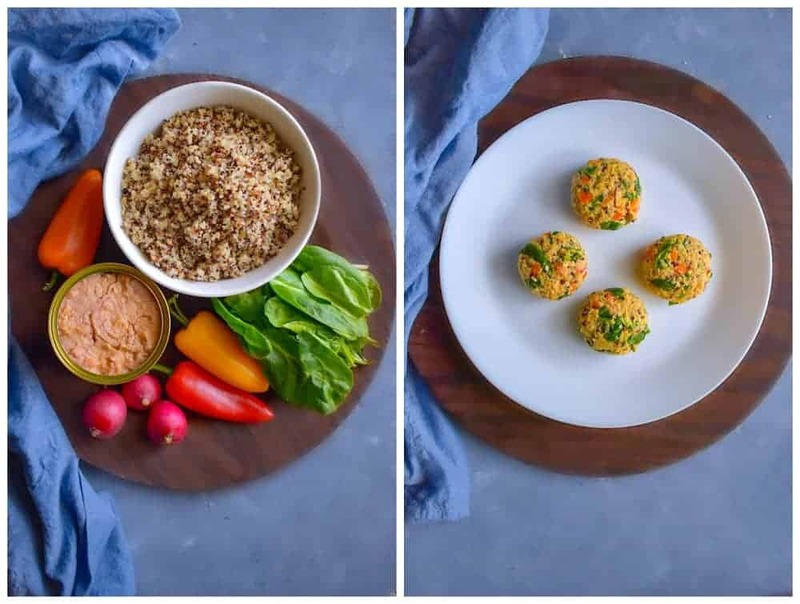 As I also mentioned earlier, these Curried Tuna Quinoa Patties are my modern and light twist on a classic tuna patties, which has lots of cheese, mayo, and breadcrumbs. Now, we definitely love that version but for us to enjoy the tuna patties as frequently as we like, my version is the perfect fix. So apart from the tuna and multicolored quinoa as the base, we also need fresh juicy sweet peppers + onion that goes so well with the olive oil tuna. And we definitely added some spinach (extra iron) and lots of lemon juice for that lightness. We added some ‘Almond Flour’ instead of breadcrumbs to bind the mixture, however, you can use any flour (wheat/white/quinoa). 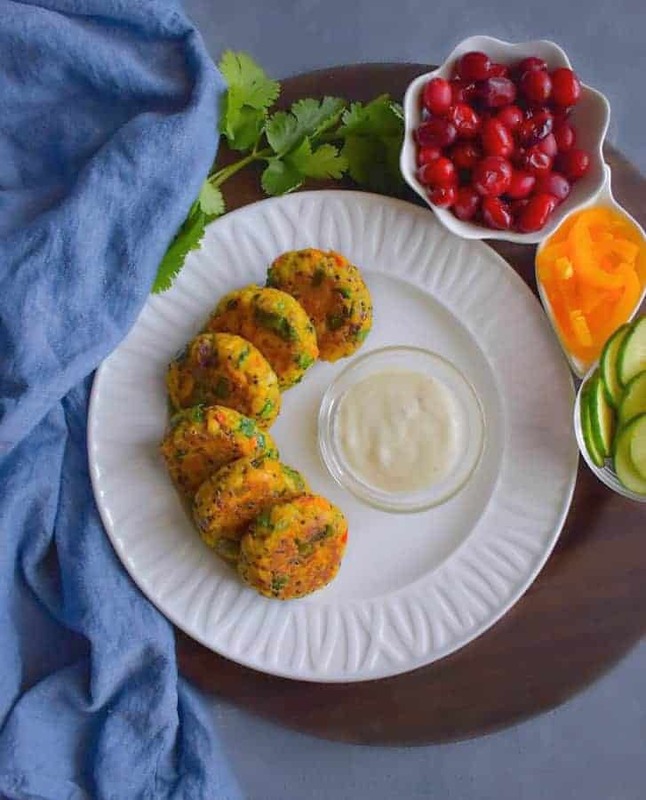 Also, I’m serving these Curried Tuna Quinoa Patties with a side of fresh cut vegetables like cucumber, sweet peppers, onions, jalapeno and some fresh cranberries. And Yes, some light yogurt dip and ketchup. Now we usually eat a very light dinner, so this would do for us, however, you can totally add bread and serve it as a meal. 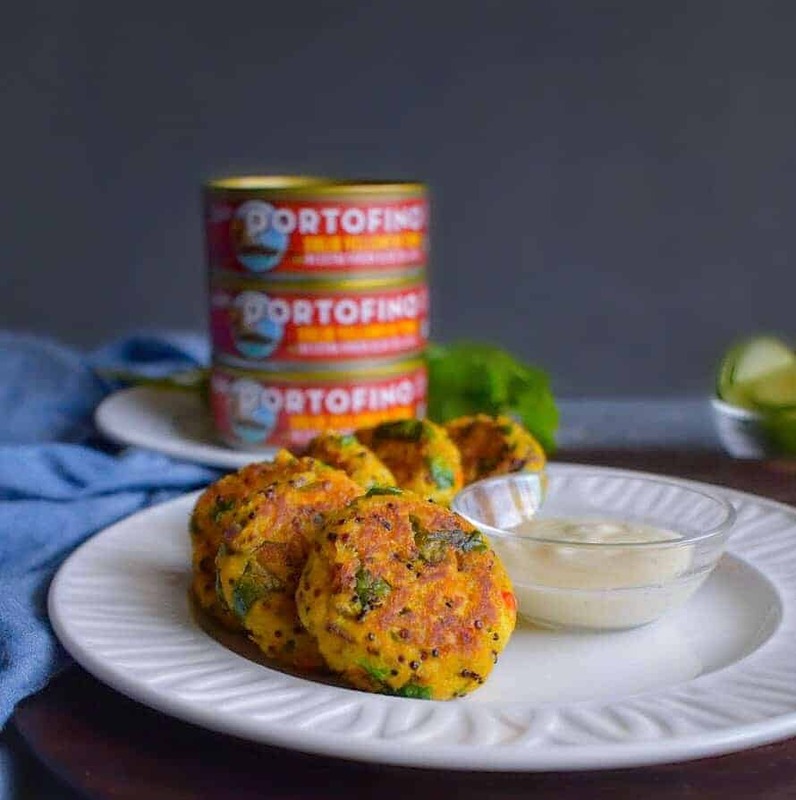 As always, enjoy these Curried Tuna Quinoa Patties and do try the Bella Portofino products for this recipe or your next tuna recipe. 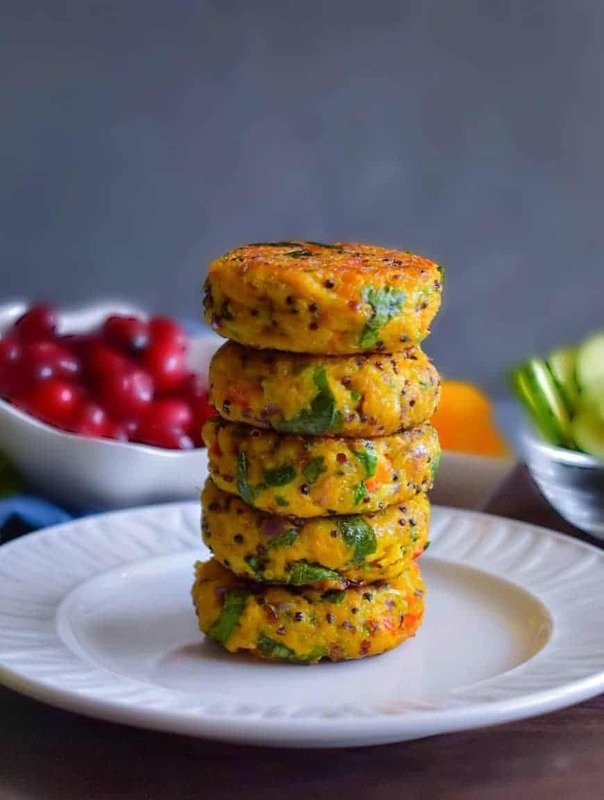 Curried Tuna Quinoa Patties: These 20 minutes patties are a flavorful, delicious and a healthy modern twist on traditional tuna patties. Place all the ingredients in a mixing bowl EXCEPT Flour and Oil. Mix everything and now add almond flour. Give a final mix and make 15 round patties of this mixture. Heat a non-stick pan and add 1 tsp oil. Now place 3-4 patties (depending on how large your pan is) and saute it on both sides until golden brown (takes about 1 or 1.5 minutes). Remove the cooked patties to a platter. Similarly, saute the rest of the uncooked patties. Transfer all the cooked patties to a serving platter and serve immediately. Enjoy with favorite dip/sauce or sides. 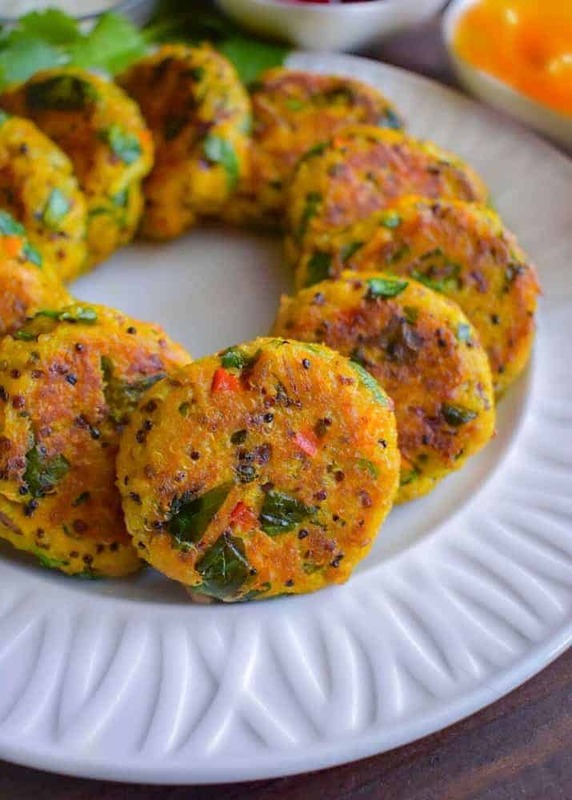 19 Replies to "Curried Tuna Quinoa Patties (Glutenfree) without bread"
OMG, yum. I love to make tuna patties but I never added quinoa or curry to them. I will next time. I’ve made a lot of patties, but never with a combo of tuna and quinoa. It sounds delicious! 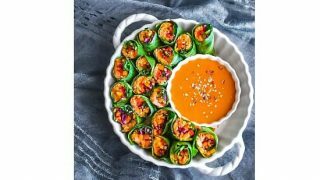 Such a creative and healthy idea! I think this may convince me to like tuna more! These tuna patties look so good. I love light dishes like this, especially with a good tuna! I’ve got curry powder. I’ve got quinoa. and I’ve got tuna! Guess I know what’s going to be made! 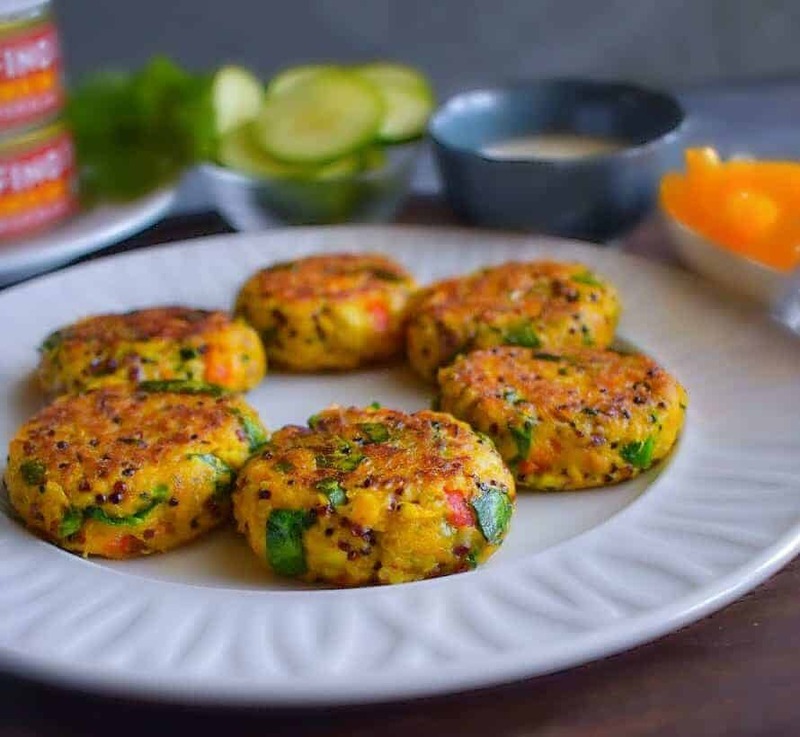 I’ve been meaning to make tuna patties for the longest time–these look super good! :]! Oh you make me hungry girl! I know a few people who’d go absolutely gaga over these!